I keep hearing stories that I think would make great picture books. Like when all you have is a hammer, everything is a nail, right? When you're immersed in kidlit, does everything look like a story? Here are 3 ideas from this week. #2 was from a story about the soccer ball that survived the 1986 Challenger explosion. One of the astronauts on board was Ellison Onizuka whose daughter gave him a ball signed by everyone in her class to take into space. After the explosion, the ball was found intact in a bag floating in the ocean. There's more to this amazing story - how it was found - how it finally did make it to space - how it now holds a place of honor at Clear Lake High School where it came from. This story would provide STEM and diversity possibilities (Onizuka was the first Asian American in space), emotional resonance (with endorsements from his family, of course), a fascinating look into NASA history, and an oblique, perhaps more palatable, approach to tragedy. Great illustration potential, too. 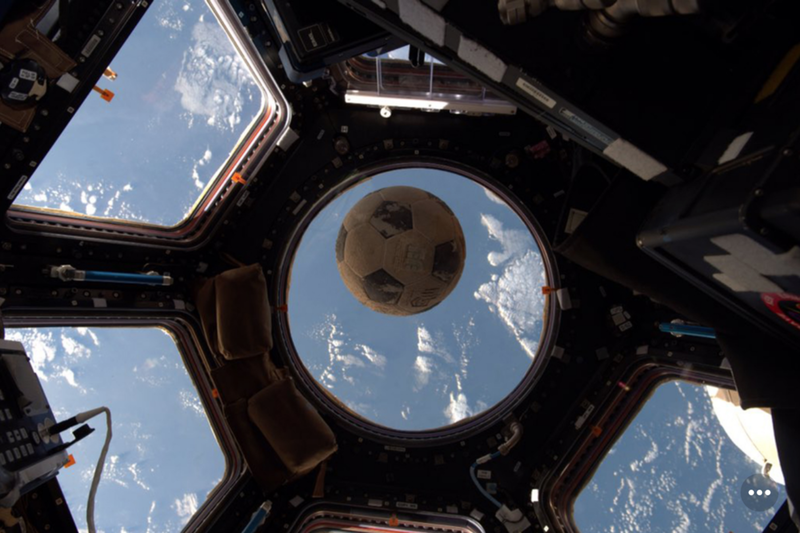 I'd call it The Soccer Ball that Went to Space. #3 was from a girl who spoke at the Hallmark Creative Leadership Symposium this spring - Jordan Reeves. This amazing young leader has taken her limb difference and created something beautiful. Namely - a prosthetic arm that shoots glitter. (More great illustration potential!) She and her mom run Born Just Right and Jordan's innovation has sparked Project Unicorn. Not only is she changing perceptions of kids with physical differences, she's inspiring conversations on inclusive design, speaking to AIGA, and giving TED Talks. And she's not even old enough to drive a car yet. Though she's certainly driving change. 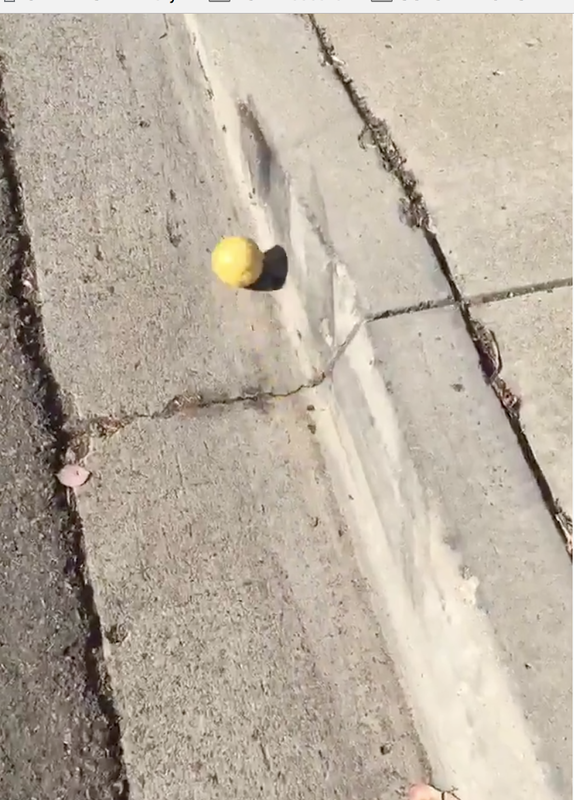 Yesterday a lemon rolling down a hill went viral on Twitter. It is a mesmerizing, satisfying video. The comments indicate a clear anthropomorphizing of the fruit. And already some folks are talking about a children's book about this lemon. I can't quite imagine the plot on this ... but I do know that a lemon rolling down the hill is just the kind of thing my kids would find fascinating were they to encounter it in real life. Could it be like The Great Gracie Chase? A friend notified me of a Japanese children's book called "What is a Cup?" which illustrates how ideas are born. This book, like the lemon, is a celebration of the ordinary - a book about a mug in need of a spoon. I only wish I could read Japanese or find it in English.